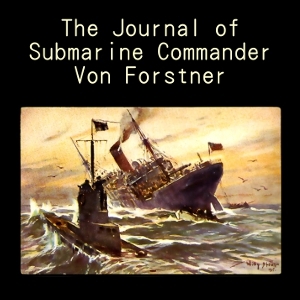 This audio read of Forstner’s journal was prompted by a tour of a captured WWII German U-505 submarine, which is a prime draw at Chicago’s Museum of Science and Industry. The sub’s interior is not for claustrophobics--a hunkered maze of pipes and valves, banks of engines and batteries that leave very little room for humans. Particularly arresting are the sleeping quarters--bunks cozy’d up with the 15 foot long torpedoes.